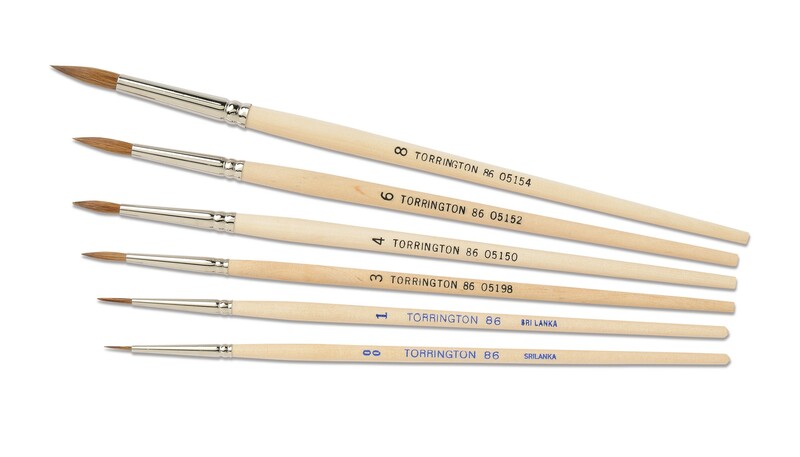 Finest quality red sable hair set in polished seamless aluminum ferrules. Exceptionally fine point with the superior spring of genuine natural red sable. Plain sanded wood with a short handle. 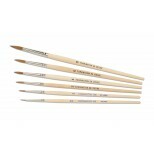 Our most popular artist brush series.